The digital transformation has revolutionised every aspect of human civilisation. Simultaneously it has caused demand for energy to soar to satisfy the needs of smart devices connected to the internet streaming media on demand to keep us entertained. Previous industrial revolutions have brought us instant access to power and data available at the flick of a switch or the click of a button, we’re now on the cusp of a 4th industrial revolution centred around intelligent machines. This direct coupling of the digital and physical worlds involves sensors embedded into equipment providing streams of data for AI assisted operations. This is designed to improve decision making through harnessing the power of data, increasing uptime through correcting hidden points of failure, optimising production through tuning equipment parameters, enhancing safety management through remote monitoring and reducing costs through eliminating wasteage. 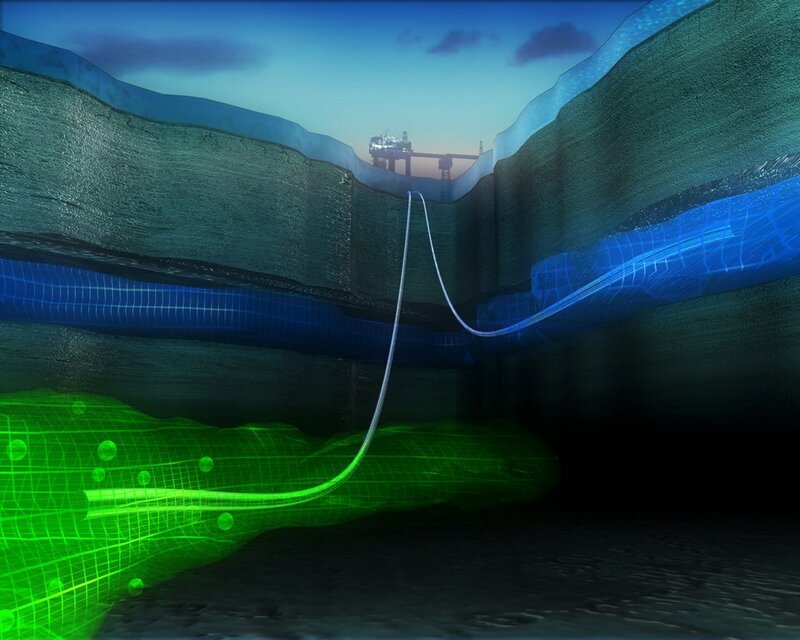 At the heart of this are algorithms running on the cloud, consuming compute power by the petaflop, generating virtual reality environments for smart infrastructure from buildings to factories to power plants to offshore energy production. Google Earth has managed to map the landscapes of the earth’s surface. Now LTG portfolio company S-Cube is extending that downwards 3km or more into the interior of the earth which is where the largest volumes of natural resources lie in rock formations deposited millions of years ago. Using exploration seismic data, XWI running on the AWS cloud is optimising $50 million well locations offshore Nigeria, Myanmar, Guyana and in the North Sea. XWI cloud data processing mapping the subsurface using exploration seismic data recorded on the seabed over areas spanning 100s of square kilometres. XWI exploration intelligence minimising drilling risk and maximising subsurface production. Paddington has become the gateway to London by virtue of Heathrow Express, there are millions of travelers, domestic and international as well as office workers passing through it every month and the LTG hotel - Mercure London Paddington - is located on the doorstep of Paddington station with significant redevelopment potential. The building currently has 5 floors with 86 densely packed rooms. 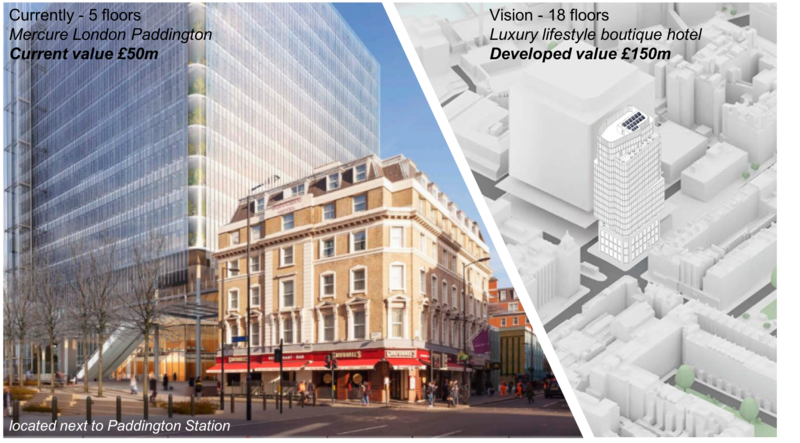 Following on from Paddington cube behind it, it is in planning to become a flagship 18 floor luxury lifestyle boutique hotel with double the room count which will cater for the expected surge in extra demand in the area. The building will be industry leading in terms of digitalisation and using this as a catalyst for decarbonisation. Smart rooms will be equipped with AI precision control for data, power, connectivity and comfort. Building will be designed to make use of fuels of the future like hydrogen. 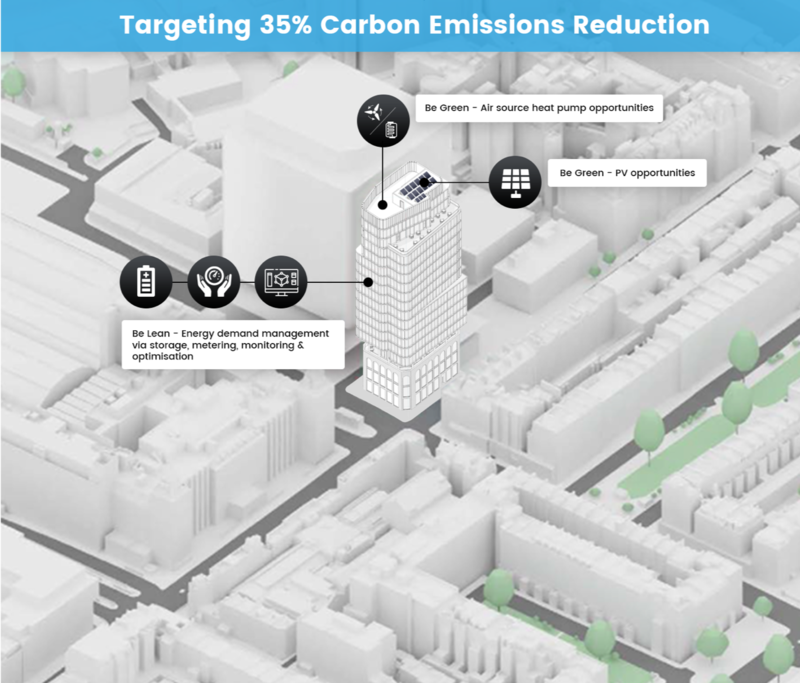 This combined with advanced energy demand management will target 35% carbon emissions.